Two companies has just formed a partnership today to help business organizations leverage Big Data for massive large-scale distributed computing and to gain greater value from their data assets more quickly. 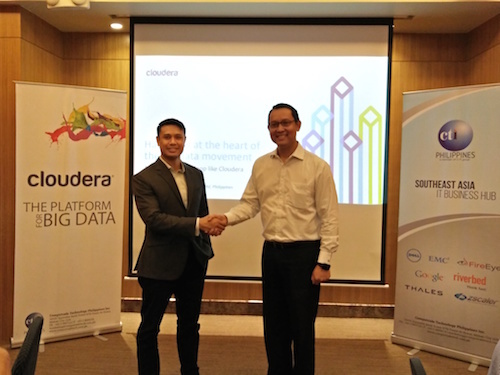 Computrade Technology International and Cloudera believe that they can help industries in the Philippines to use big data to their advantage. 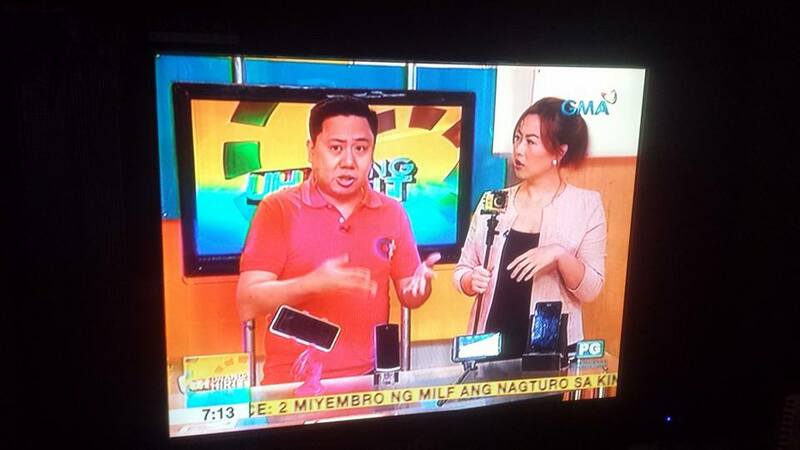 Mr. Teddy Sumulong, Managing Director of Computrade Technology Philippines Inc.
Computrade is an IT Infastructure Solution Partner and has been actively involved in the Philippine IT industry for more than a decade. Cloudera, on the other hand helps organizations transform their businesses by efficiently harnessing the power of any volume of variety of data. These orgs use these information from ensuring compliance and cost reduction to customer intimacy and competitive advantage. According to Teddy Sumulong, Managing Director of Computrade, Cloudera was on his radar for the past 3 years but he waited for the right opportunity to partner with them. 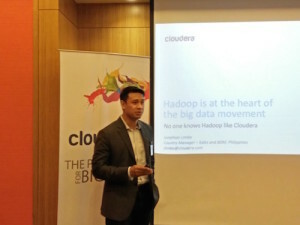 These days, companies have started to adapt big data to their businesses, so Sumulong chose to bring in Cloudera to be its partner in the Philippines which he considers the “LeBron James” of Big Data. Why Cloudera? First of all, it’s the recognized leader for Hadoop which is an open source software framework for storing data and running applications on clusters of commodity hardware. It has the ability to quickly store and process huge amounts of data, especially in this age of social media and Internet of Things. Cloudera is also the leading platform in innovation and open standards and has expertise across industries that includes public sector and government, retail and e-commerce, financial services and banking, telecom, healthcare & life sciences, and media and entertainment. 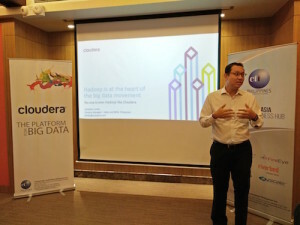 Computrade and Cloudera are both optimistic of their presence in the Philippine market and are targeting the Telco and Finance industries and hope to help the public sector as well in improving its utilities services.